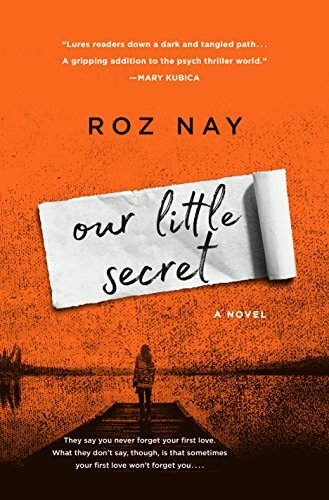 Roz Nay’s Our Little Secret is a twisted tale of love, pain, and revenge that will stay with the reader long after they turn the last page. 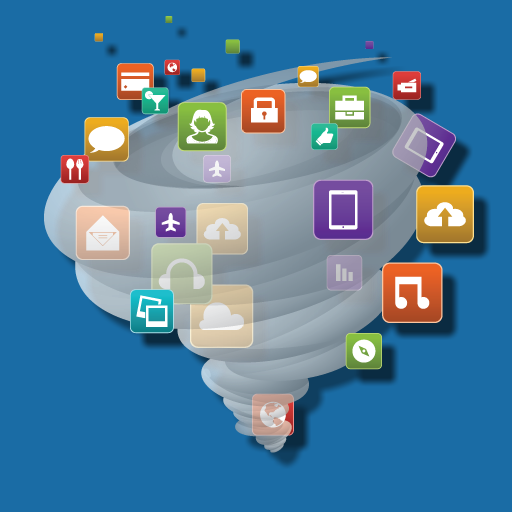 Speed Boost tool Scans and Cleans out Cache, garbage, Temp and Log files to Speed Up Your device for better performance. Note: This App is not developed or Published by Amazon. This App has been developed by Simplona Research and development laboratories which are working very hard to develop tools and Apps to Optimize and speed up kindle Fire and Android Devices fir better performance. Organizations that get diversity right reap tremendous benefits that ripple across the company culture and eventually lead to an indisputable impact on the bottom line. But robust, resilient diversity in the workplace thrives only when members of the majority group actively educate and challenge each other. 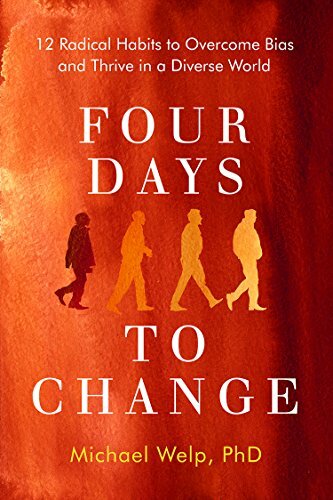 Based on twenty years of pioneering workshops engaging white male leaders in transforming their own mindsets, building leadership skills, and creating powerful partnerships at work and at home, Four Days to Change follows a group of men embarking in a life-changing process to broaden their view of the world and lead them into more authentic relationships across race, gender, and sexual orientation. 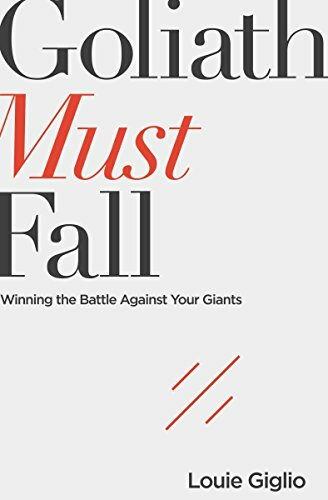 Witness the kinds of conversations that have opened the eyes of thousands of white male leaders, freeing them to benefit from more inclusive, authentic partnerships in the workplace and at home. A troubled man enters a dusky park before sunset. A young woman follows, hidden in shadow. 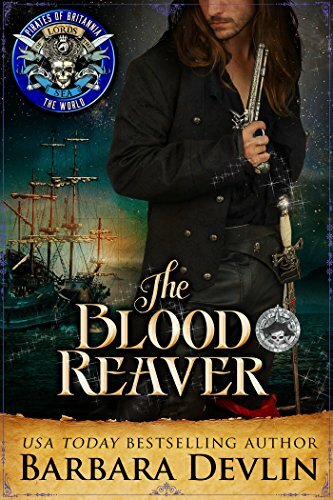 Both have returned to the park to take back something the past has stolen from them, to make right six long years of suffering, and to find justice or perhaps redemption–or maybe they’ll settle for some old-fashioned revenge. Burned out and bitter after a string of disappointments, Nicola Strozyk takes a short-term gig assisting Laurie Sparks, the design world’s reigning enfant terrible. Barely in his twenties, Laurie has built himself an empire that encompasses a chic Manhattan boutique and a role on an obnoxious reality series. 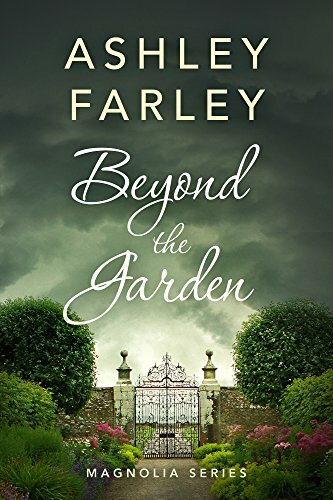 Part worldly sophisticate and part cheerful scatterbrain, Laurie is beautiful and extravagant; at nearly twice his age, Nicola is jaded and resolutely unglamorous. As Laurie’s burgeoning fame threatens to overwhelm him, Nicola finds herself struggling to keep him on solid ground. 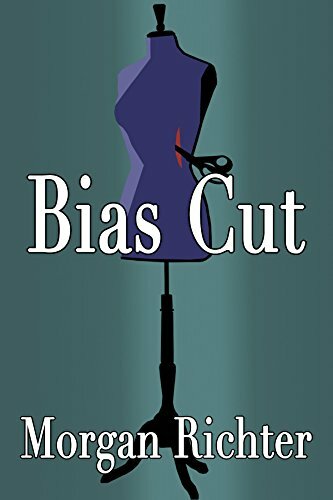 When Laurie becomes obsessed with tracking down the designer of a mysterious coat, he drags Nicola along on a champagne-fueled quest that takes them from the New York catwalks to glittery Hollywood parties and swanky suites in Paris hotels. What begins as a lark takes an ominous turn when they uncover a decades-old mystery involving the murders of two young models. Along the way, the odd-couple camaraderie between Nicola and Laurie evolves into a fierce bond, which is put to the test when she must protect him from a pair of deadly threats: a mercurial fellow designer hell-bent on burying a dark secret, and an obsessive killer who has fixed his sights on Laurie. Once a corporate powerhouse, Audrey Anderson finds herself lost in the throes of motherhood, raising a highly emotional teenage daughter and autistic son without much help from her husband. Audrey’s goal each day is to survive with minimal drama from her children, but as she relies more and more on alcohol to help her cope, is a growing addiction blinding her to her responsibilities? 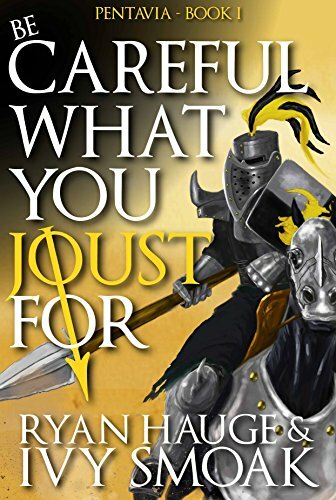 Can Audrey recognize what is truly important before she loses everything? 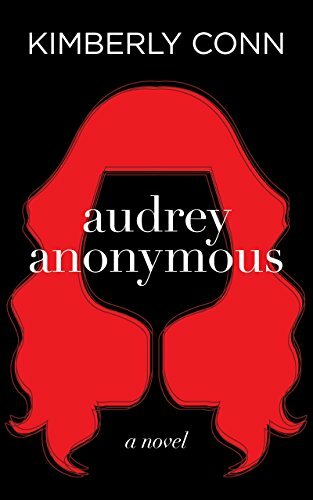 Audrey Anonymous is a powerful portrayal of one woman’s struggle to confront her own selfishness and rediscover the gift of motherhood. Kimberly Conn delivers another poignant novel about the necessity of human connection. Ava is stunned when Jaxon, a huge, roughly-handsome barbarian, buys her off the auction block in her tiny village. 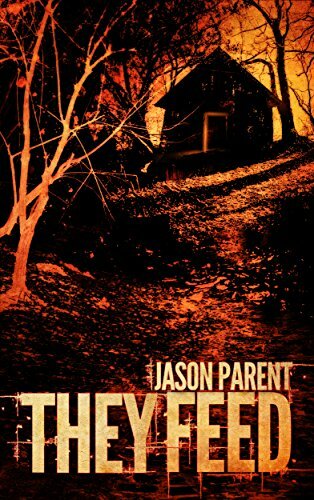 Upon arrival at the home he shares with his twin brother, Wolfe, she learns the two battle-hardened warriors plan to keep her as more than a slave. They intend to claim her as their shared bride—and they expect her complete submission.